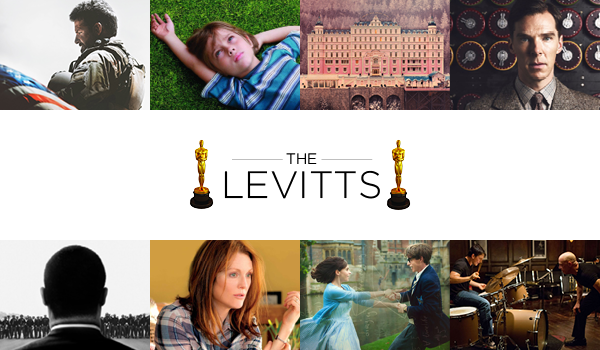 Levitt Staff Picks: 2015 Oscar Winners! Here at Levitt Pavilions, we aren’t just music fans—we love movies too! And we couldn’t wait until this Sunday’s 87th Academy Awards to see who wins, so we conducted a little office-wide vote of our own. Here are our Oscar picks for this year’s major categories, including Best Picture, Best Original Song, Best Director and more! 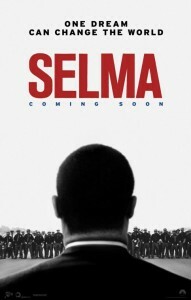 Even though there were multiple incredible movies this year, we voted for Selma, Ava DuVernay’s Martin Luther King, Jr. biopic, for its powerful depiction of what went on behind the scenes to organize the 1965 marches from Selma to Montgomery for voting rights. It’s a tie! We couldn’t choose between Brits Cumberbatch and Redmayne for their equally moving performances as World War II cryptanalyst Alan Turing and theoretical physicist Stephen Hawking, respectively. 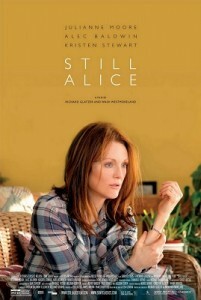 We unanimously chose critical darling Moore for her nuanced portrayal of a linguistic professor struggling with early-onset Alzheimer’s disease in Still Alice. He’s quite our tempo! 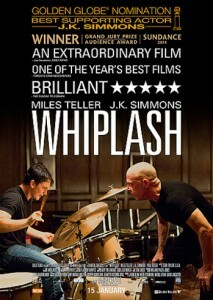 Though we certainly wouldn’t want to cross him in character, we loved Simmons in Whiplash as fearsome jazz instructor Terrence Fletcher. By overwhelming majority, we picked Arquette for her complex, 12 year portrayal of single mom Olivia Evans in Boyhood. Another tie! 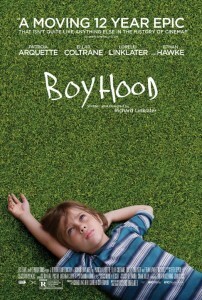 We loved Linklater’s groundbreaking feat of writing and filming Boyhood with the same actors over 12 years as well as Iñárritu’s incredible work making an entire film look like a single shot in Birdman. 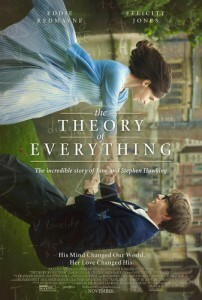 We loved Jóhannsson’s airy score, which moved us through every stage of Stephen Hawking’s life. Perfect for the end of the film, we chose John Legend and Common’s gospel-rap blend that pays homage to Martin Luther King, Jr.’s legacy. Do you agree with our picks? Let us know who you want to win! This entry was posted in Beyond Levitt and tagged Academy Awards, Oscars, Staff Picks on February 20, 2015 by Katie Huang.